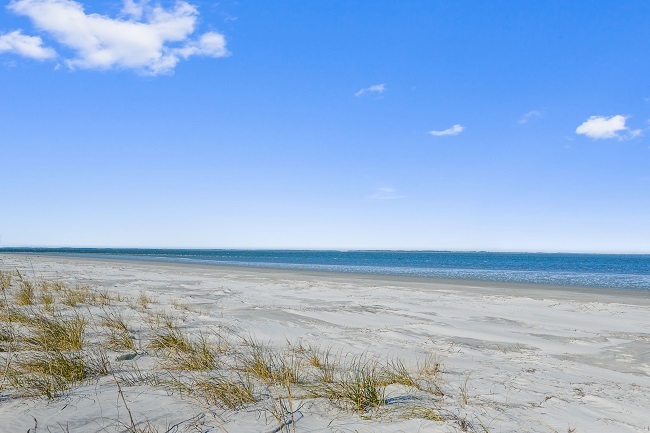 15 Ocean Marsh Lane is nestled in the laid back, private beach community of Harbor Island. 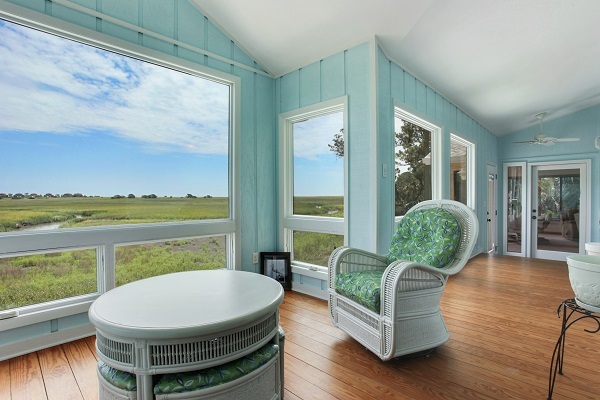 Ocean Marsh is a quiet street that is one of the most secluded places on the island, giving this home plenty of privacy. 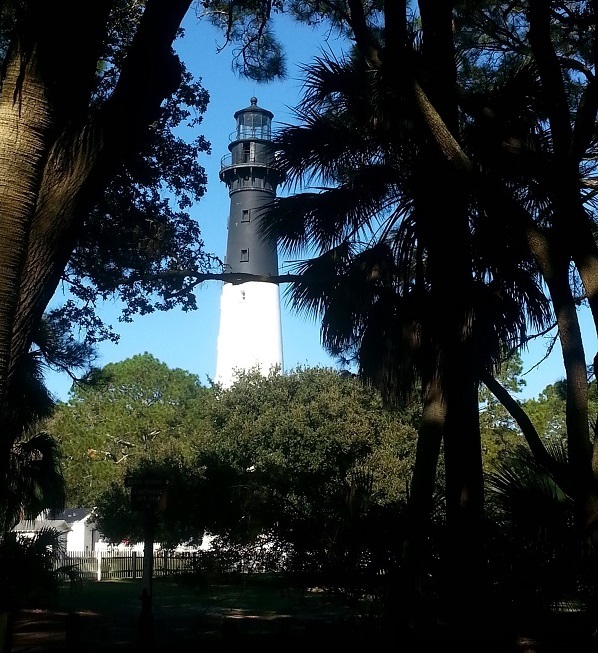 Harbor Island is is approximately 20 minutes away from historic Beaufort and the Henry C Chambers Waterfront Park. Looking to get away from the hustle and bustle of everyday life? 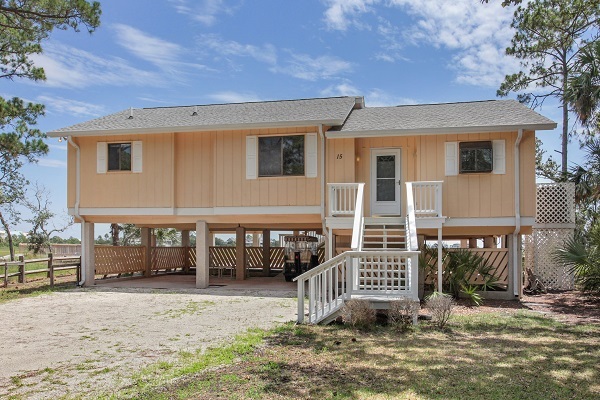 This beach house may be just the place for you. 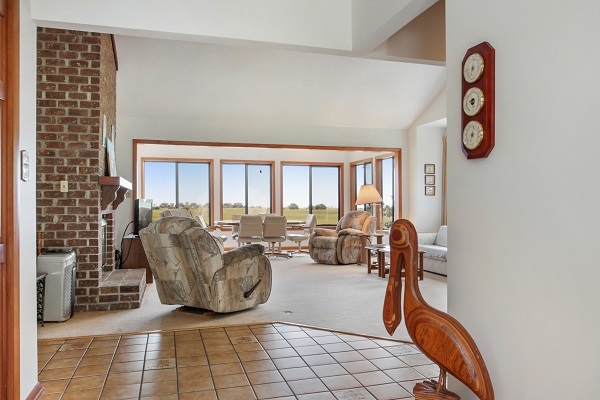 It enjoys three bedrooms, two full baths, and is approximately 1700 square feet. It comes with not only a breathtaking view, but all the creature comforts of home, and has a golf cart. Wifi is provided, and the home is also pet friendly. A full kitchen has just about everything you may need to get cookin. There is also plenty of countertop space for preparing. 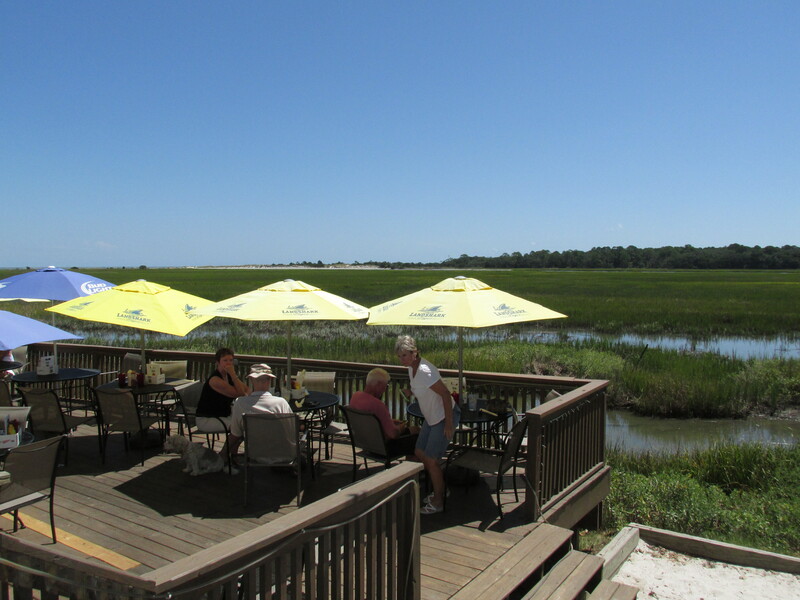 The dining room seats six, and comes with an amazing lowcountry view. Additional seating at the breakfast bar makes sure everyone has a seat for dinner! 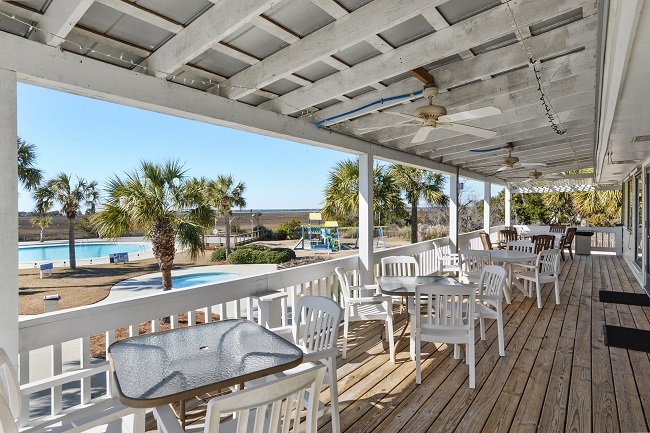 This gorgeous view can also be taken in at the Carolina room. Read a good book, catch up with friends and family, or take a well deserved nap from here. It will be hard to go home after your stay. Two of the bedrooms have access to the Carolina room. The beach is a relaxing 2 minute golf cart ride away, and is easily accessible through one of the many boardwalks found throughout the island. Take advantage of all the amenities the island has to offer. 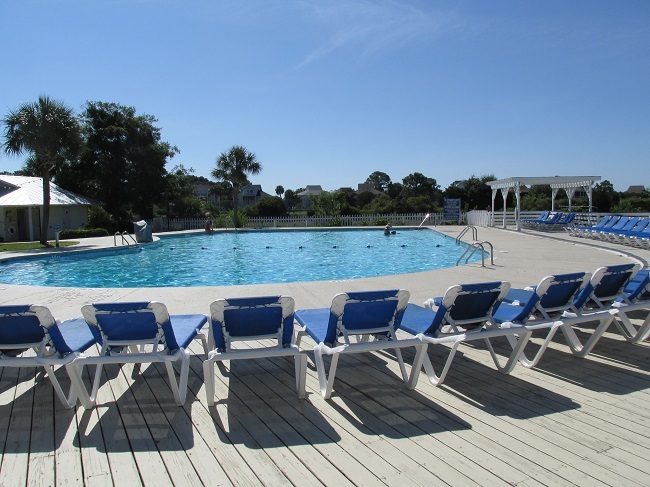 It is just moments from the Beach & Racquet Club, which includes the Olympic size pool, kiddie pool, playground, a snack bar, fitness center and an amazing view of low country marsh.